CPD-Philanthropy is a network of distinguished Barristers and consultant professionals who reduce CPD rates to a minimum in order to encourage attendees to donate directly to a charity of their choice. 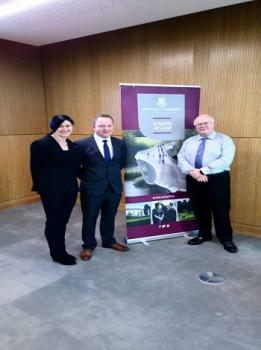 CPD-Philanthropy were delighted to accept an invitation from The Law School, UL to deliver a CPD event on Management and Regulatory issues for local Solicitors, last Friday in the new Moot Court room in the Glucksman Library. The lectures were delivered by lecturers from UL, including Professor Friel and Eddie Keane, along with Barristers, Michael P. McGrath SC and Majella Twomey BL. Topics included GDPR, Mediation, Managing Bullying & Harrasment in the Workplace, Professional Ethics and Anti-Money Laundering Regulations. The lectures were very well received by attendees and feedback regarding content, delivery and relevance was excellent. Solicitors who attended pledged to donate to the following charities - Brothers of Charity Services Limerick(Bawnmore), Milford Hospice Care Centre, St. Gabriel's School & Centre, Mid-West Simon Community, St. Vincent De Paul, Concern, Irish Horse Welfare Trust, Dogs Trust, Irish Cancer Society, Aid to the Church in Need, Irish Water Safety, Jack & Jill Foundation, Cork Simon, Spinal Injuries Ireland. 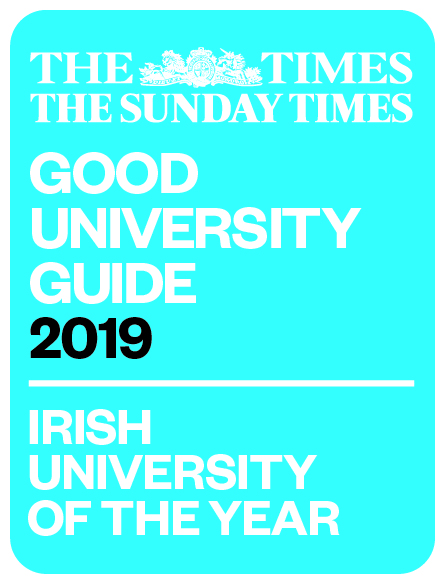 CPD-Philanthropy wish to thank the School of Law, in particular Professor Shane Kilcommins, Professor Raymond Friel, Eddie Keane, Eoin Quill and Josephine Conway, for their support and contributions to the event.